The Stanley Hotel is famous for its old world charm. Offering four different Estes Park accommodation experiences including historic rooms, modern apartment-style residences for extended stays, and expansive condominiums on the legendary grounds overlooking Rocky Mountain National Park. 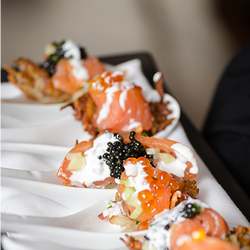 The Stanley offers over 14,000 square feet of sophisticated meeting and event space equipped with modern amenities and several stunning indoor and outdoor wedding venues. Only an hour away from Denver, it is the ideal destination for your Colorado vacation getaway. Straight from a sellout Red Rocks show to the Stanley Concert Hall, this performance is one not to miss. The Blasters exemplify the best traditions of American Music, performing with passion for over three decades. The Stanley Hotel and internationally renowned outdoor adventure experts, Kent Mountain Adventure Center, have teamed up to create the best Rocky Mountain National Park adventure activities and packages. Kent Mountain Adventure Center boasts over 32 years operating in Rocky Mountain National Park. ​Your best summer story begins here! All-New Pavilion is now open! Set against the striking backdrop of Long’s Peak and Rocky Mountain National Park, The Pavilion builds on the F.O. Stanley architectural heritage while combining cutting-edge design, technology, and innovation. The Pavilion features a 250-seat glass door auditorium and over 8,000 square feet of banquet space set against a private pond. Now open, the stunning new Pavilion is available for one-of-a-kind weddings, receptions, celebrations, or corporate events. Stanley Hotel offers four of the best places to stay in Estes Park, CO. Stanley Hotel's accommodations include historic rooms, modern and luxurious extended stay , and expansive condos. Stanley hotel and The Lodge offer the classic Stanley Hotel experience. Aspire and Residences at The Stanley offer travelers a modern luxury stay. Discover the historic charm of our spirited primary hotel building first opened in 1909. Elegance meets boutique at The Lodge at The Stanley Hotel for a historic, but intimate style stay. Reserve one of our fully equipped private condo residences for your upcoming group getaway. 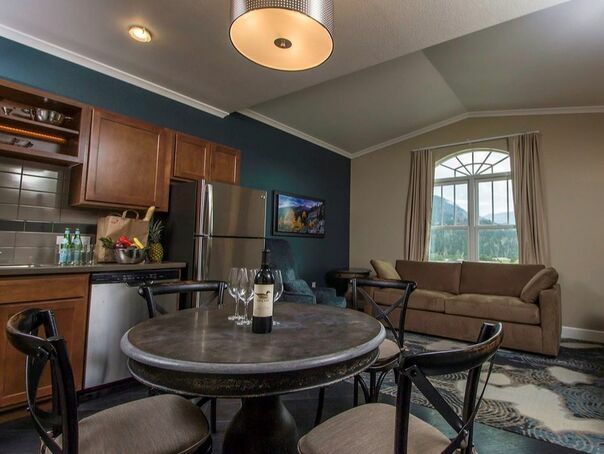 Aspire Luxury rooms and suites offer the perfect modern place to stay in Estes Park. Modern amenities and furnishings are perfect for a relaxed visit on the grounds of The Stanley Hotel in a separate building near the historic Stanley Hotel. Aspire perfect extended stay hotel in Estes Park for travelers visiting The Stanley, but would prefer modern rather than historic accommodations. Aspire Residences offer an quiet, modern, and upscale experience. We offer a variety of elegant event spaces and wedding packages to meet your needs on the big day – as well as before and after. 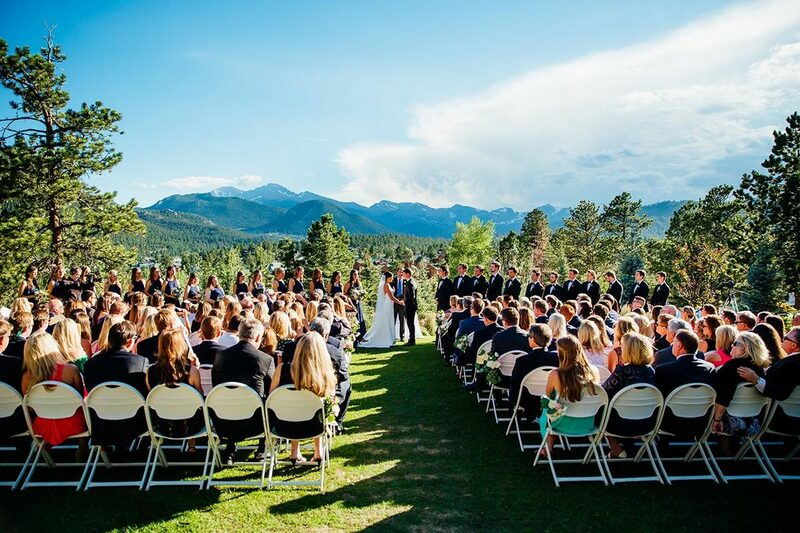 With the benefit of a full-service hotel, tours department and gift shop, you and your guests will be able to enjoy a memorable wedding experience in the shadow of the Colorado Rockies. 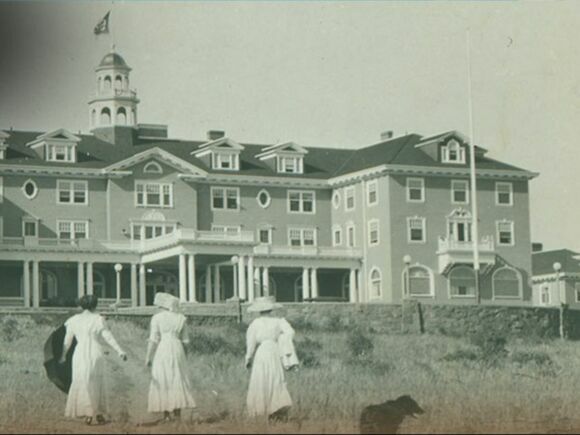 Explore the expansive history of The Stanley Hotel with one of our many tours and special events. Whether you prefer to learn about historical facts, paranormal activity or a little of both, we have tours for all interests! 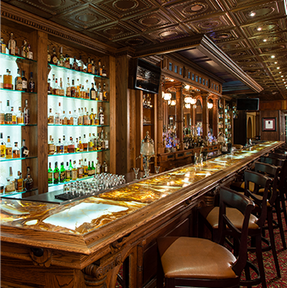 Our fine wines, cocktails and large collection of whiskeys and single malt scotches to enjoy. 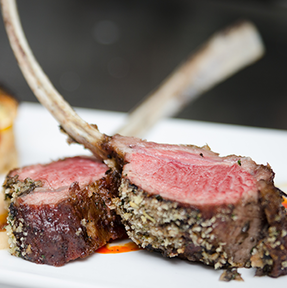 Estes Park Fine Dining experience, Friday and Saturday night “pop-up restaurant” features a rotation of resident and guest chefs. 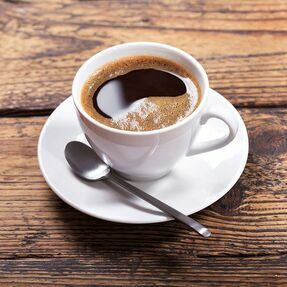 Sample hundreds of gourmet food items including signature cherry jams, jellies, and spreads along with Cherry Co. cherry juices, cider blends, and deliciously crafted coffee beverages. Join the Historic Tours and Discover The Stanley Hotel.